Welcome to NWETC! If this is your first time visiting us, we recommend taking a look at our website intro post here. When you've had a look there, come back to this post, because it will help you log in so that you can complete the process of enrolling in a course. Click the "Login" button on the top right of the home page. Click on the "Create New Account" tab on the next page. On the next page, enter any username you choose, your email address, and your first and last name. 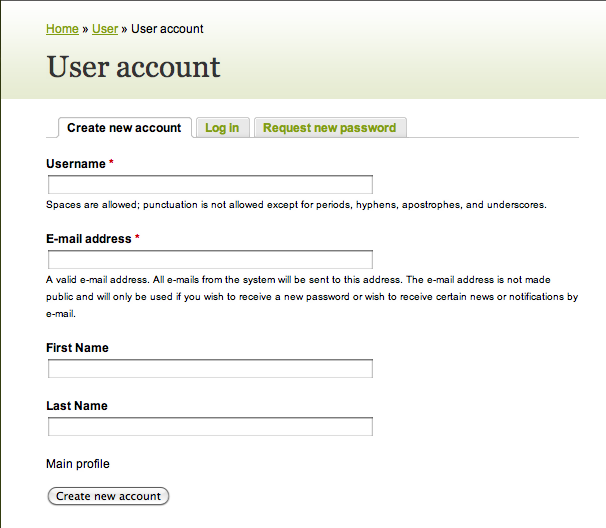 After clicking "Create New Account" at the bottom, further instructions will be sent to the email address that you provided. In the email that you receive, there will be a link to click. 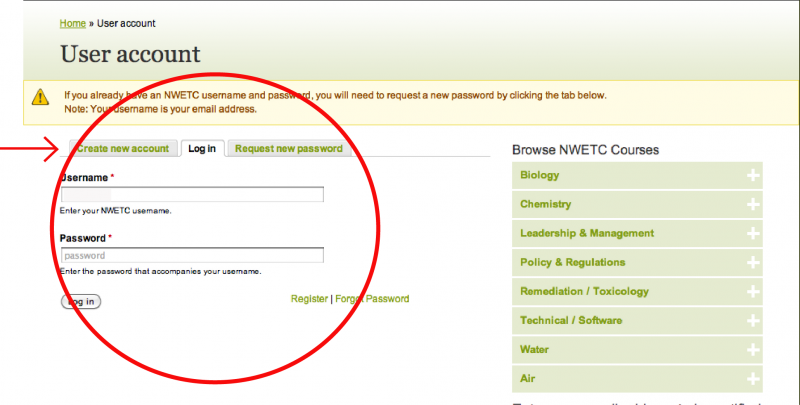 This will confirm your registration, and take you to a page where you can create a password. 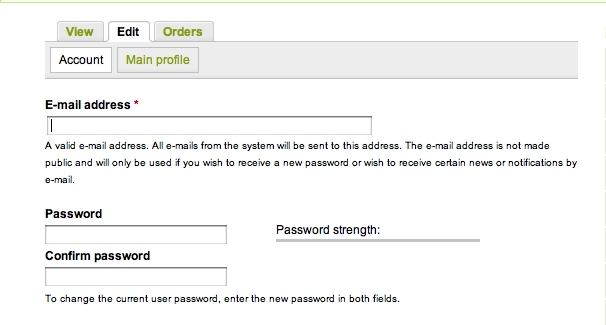 Make sure you click "Save at the bottom of the page to save your new password and any other information that you enter. Now you are logged in and ready to choose a course, add it to your cart, and check out! If you have any problems, please let us know by sending an email to info@nwetc.org or calling 425-270-3274.